You already know how important mornings are — they set the tone for your day, you should eat a healthy breakfast, exercise is good, you know, yada.  But most of us go through our morning routines without putting much thought into them, and our sleepy habits might be decking our productivity. We know there are a lot of people out there trying to tell you what to do with your time. So let’s take a different approach. 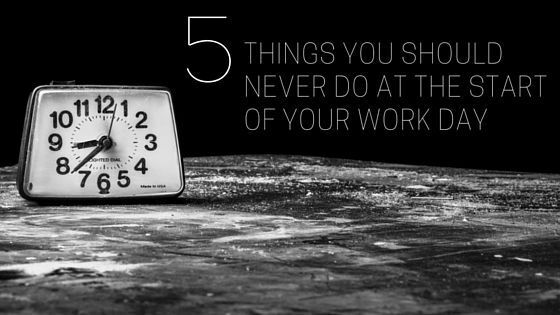 Here are five things you should absolutely not be doing at the start of your work day. 1. Don’t jump in without a plan. We’ve all had those days when we’re so overwhelmed by our to-do list that we feel the need to go full speed from the second we sit down. Hey, free yourself. Because without a plan, you risk wasting time on unimportant things. Start your day by reviewing your to-do list and prioritizing your tasks. We won’t throw a “without a plan you’re planning to fail” at you, but we will if we have to. 2. Don’t get stuck responding to emails. We’re not going to tell you to not check your email at all during your first hour of work because that’s not always possible. But you shouldn’t let emails rule the beginning of your day. Why? Well first, it can get between you and what you really need to get done. Second, it puts other people in control of your to-do list. 3. Don’t schedule a meeting. There’s no place for a meeting at the start of your day. Save meetings for later, after you’ve developed a plan and put some work time in. If you’re not careful, you could spend the most important part of your day in a meeting that could have been an email. PS: We have feelings about these kinds of meetings. 4. Don’t avoid the hard stuff. Do yourself a favor and get the hard stuff done first. You know that difficult and time-sensitive project you’re tempted to start sometime after lunch when you’re feeling more motivated? Get started on it during your first hour. Once you check it off your list, the rest of your tasks will feel much easier. We know it’s really simple, but it works. 5. Don’t set unreasonable goals. We’re all for pushing yourself, but make sure you don’t set the bar so high that you choke. You’ll be racing all day to meet unreasonable goals. By setting reachable goals for yourself at the very beginning of your day, you’ll get everything accomplished plus a little extra. Did we miss anything? If you have any bad habits to add to this list, share them with us on Facebook or Twitter @moproteam. Please, thanks, and good morning to you.